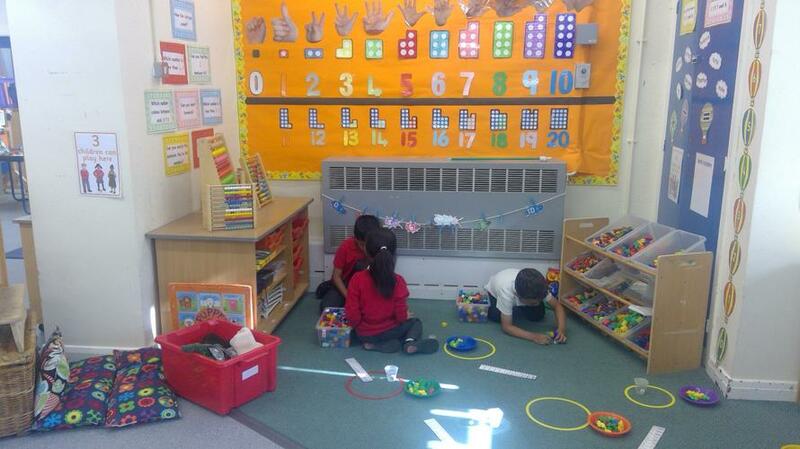 Our maths research group is led by our own expert practitioners. They meet regularly to offer mutual support and discussion about moderation, quality first teaching and evidence informed practice. 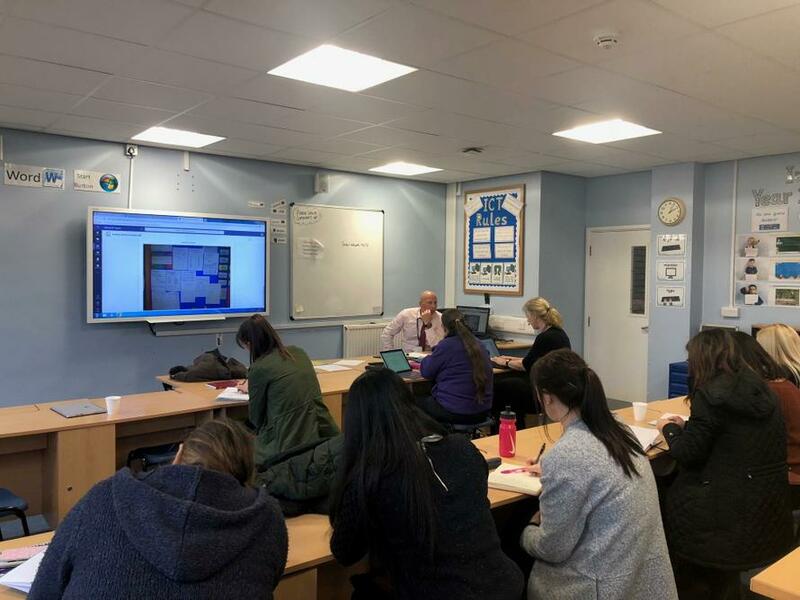 The collaborative group are pioneering forward in reviewing their learning environments to support children's long-term memory and their current research is to develop their use of working walls as an aide memoire. 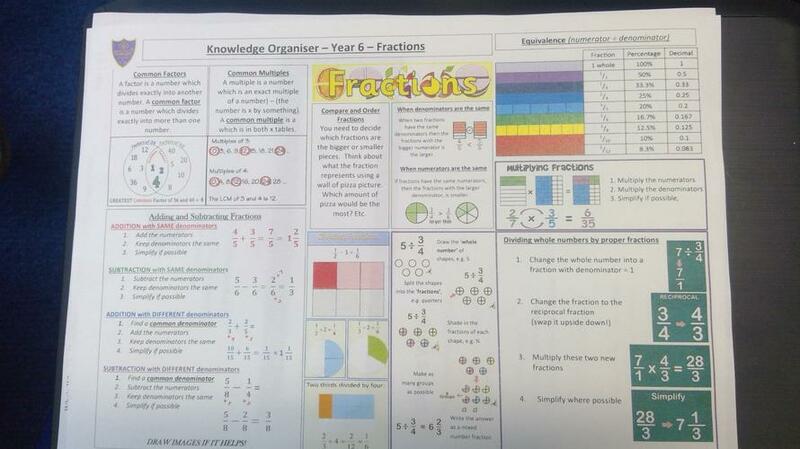 We also have active groups that are part of the Maths Hub work in Leicestershire and Teacher Research Groups.